Mushkin to release 2TB and 4TB SSDs this year, with the 4TB model coming in at $500. 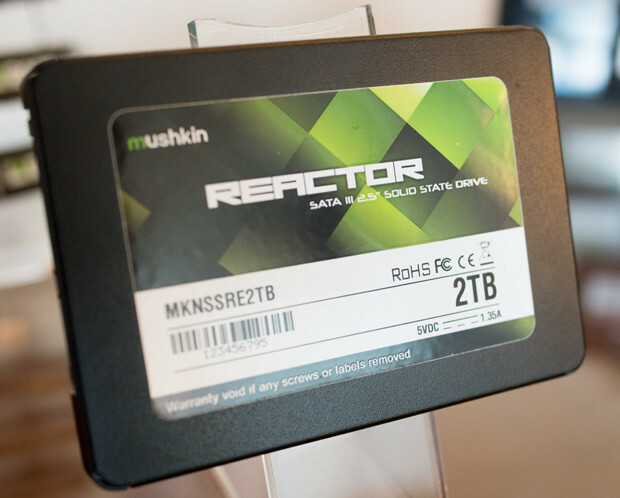 Read more on Mushkin's $500 4TB Reactor Series SSD. I think we may be finally witnessing the turning point for SSD's. 4TB is insane. I'd rather have two 2TB's in RAID1 because there's no way I will ever accumulate that much data. Pricing sounds very good though. Meh I've already passed the turning point. Right now 256gb for a boot SSD is more than enough. Right now a 480gb SSD for game storage is more than enough. I don't need 2000 games downloaded on my PC that I don't play. Right now music and movies and so on do not need to be put on an SSD. Honestly that's just ridiculous. The way my rig is built the drives are all in the right hand side panel so I never hear them. The only big advantage I can see for these massive SSDs is that little tiny ITX rigs will be able to have the same sort of storage as a desktop PC due to the drives being smaller. 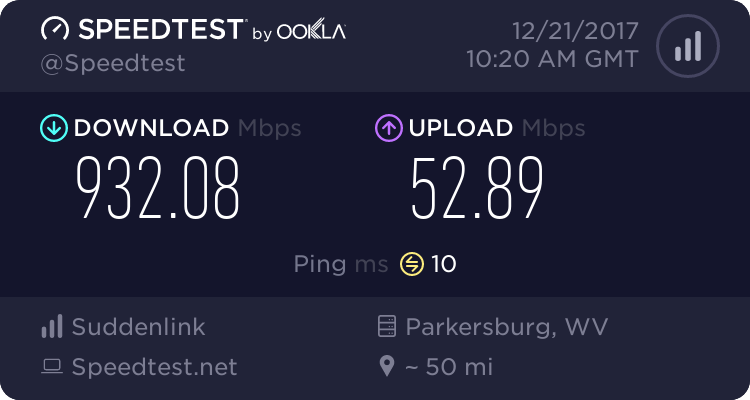 Having an SSD for 'data' does not make things download any quicker.